This building was erected in 1870 to house the private art collection of Judge and Mrs. E. B. Crocker. The building and its contents were donated to the City of Sacramento in 1884 by Mrs. Crocker. 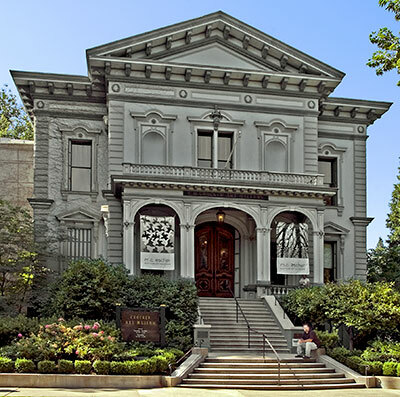 The Crocker Residence and Gallery are also National Register Listing #71000176.